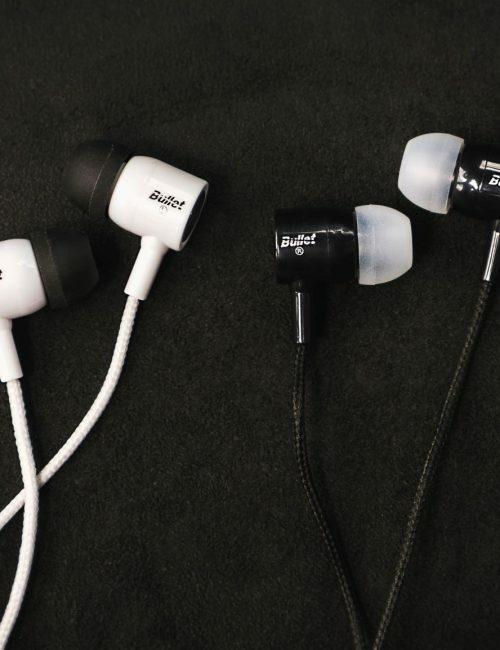 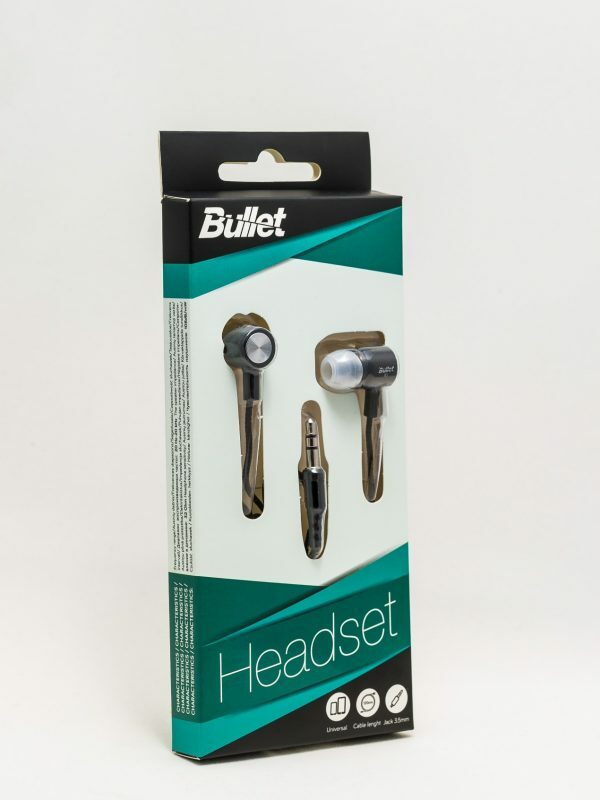 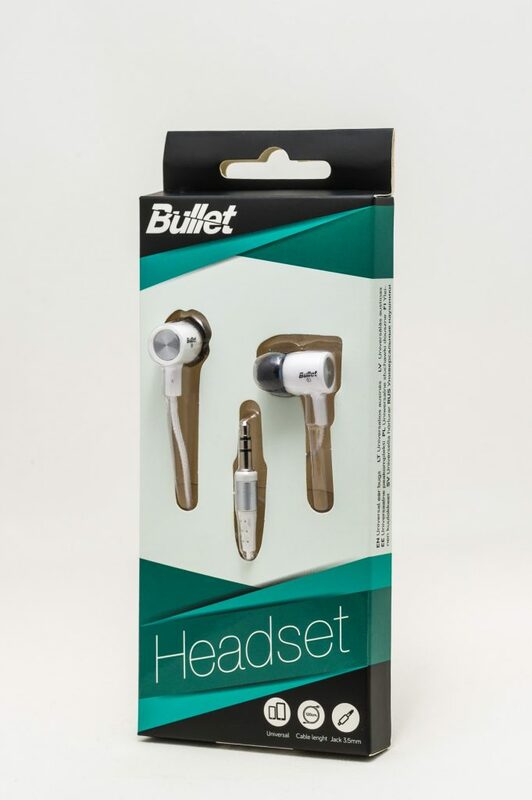 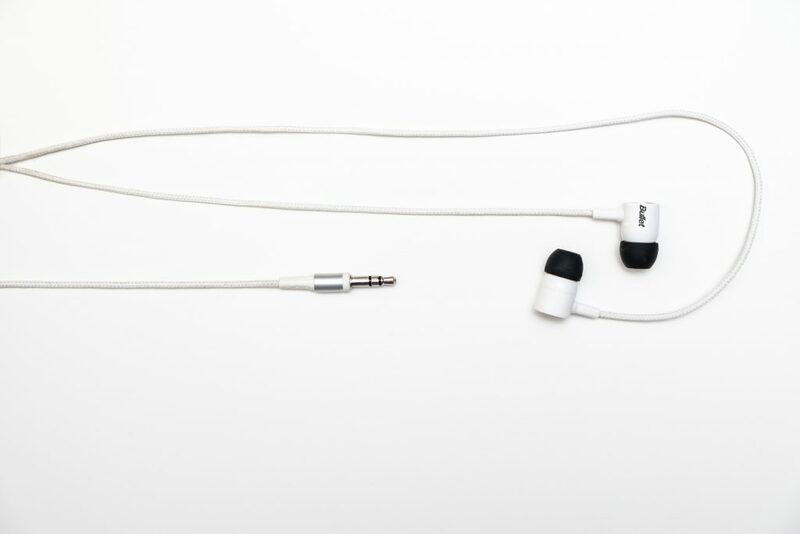 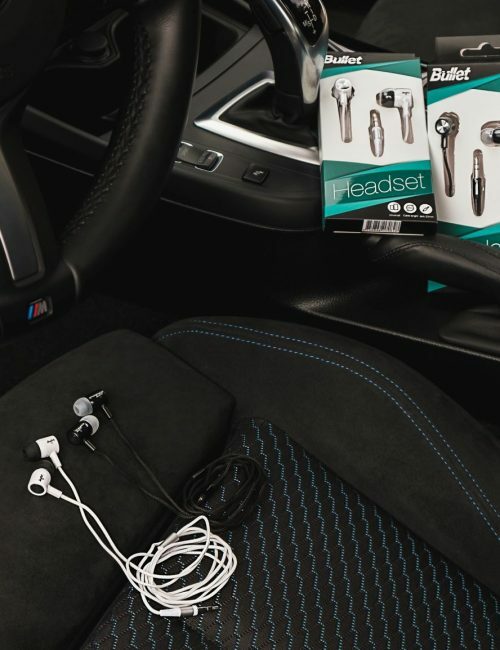 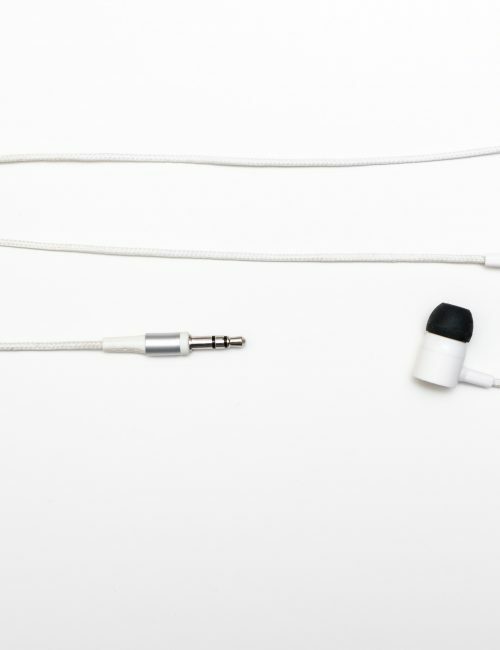 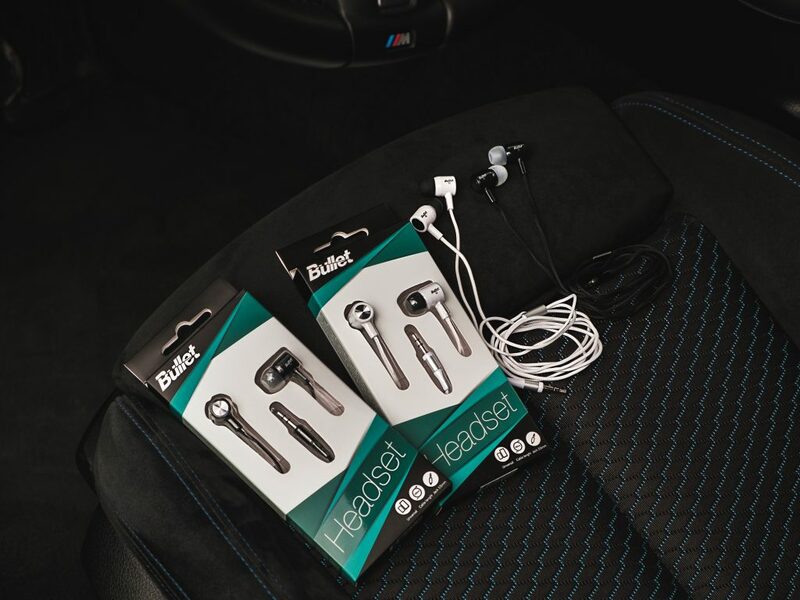 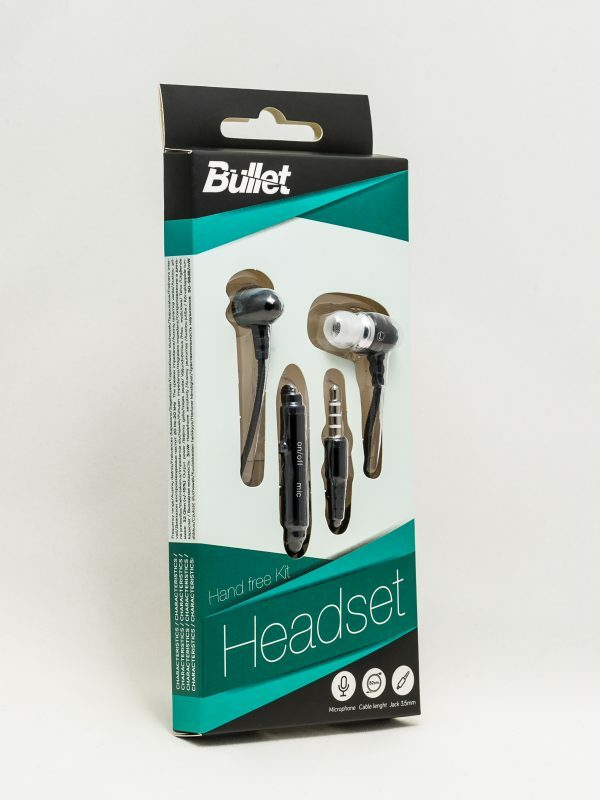 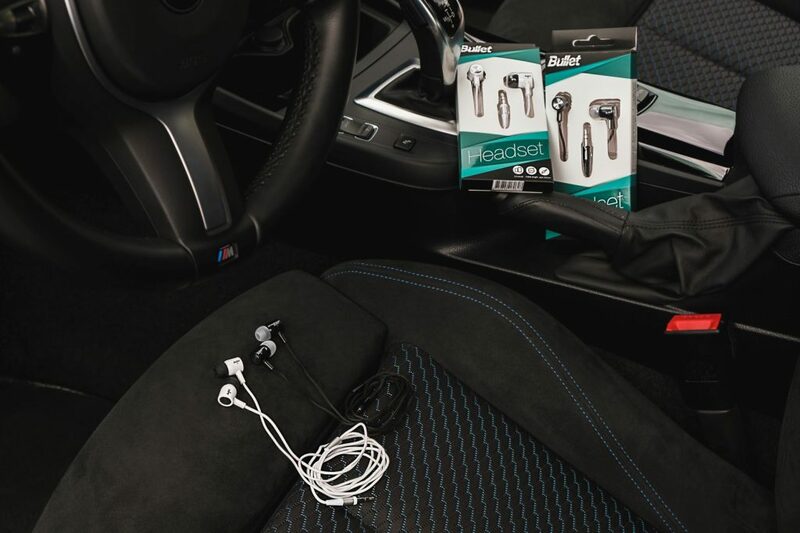 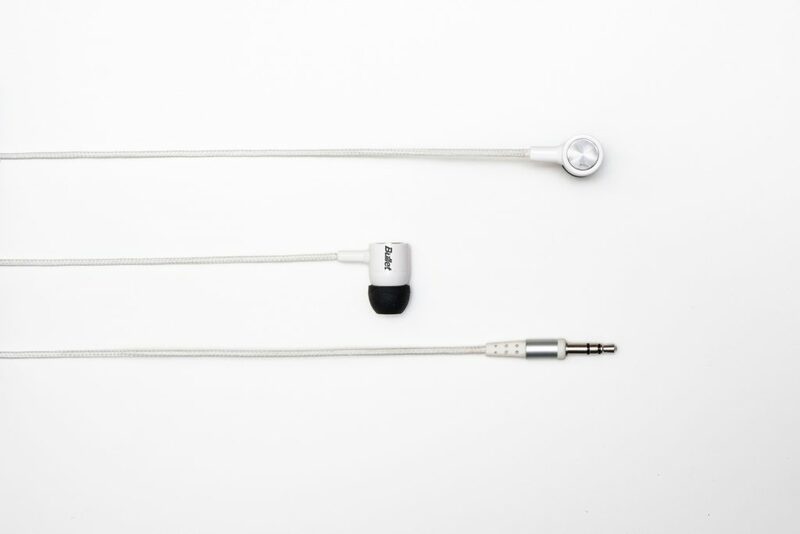 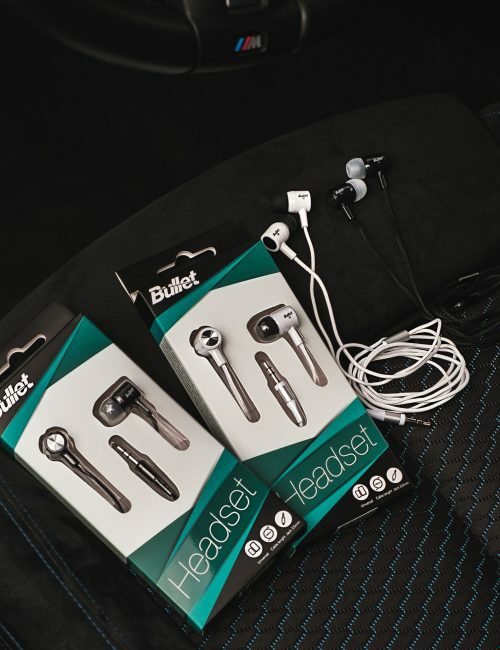 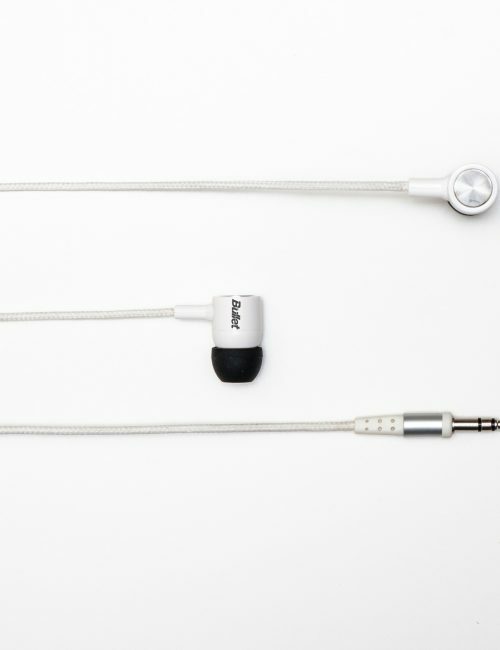 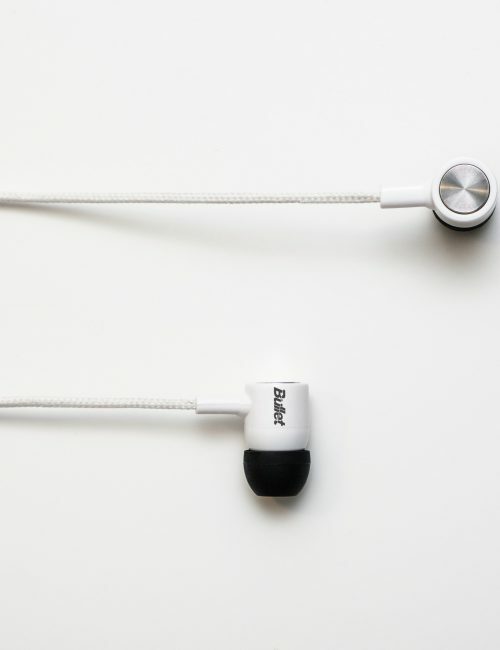 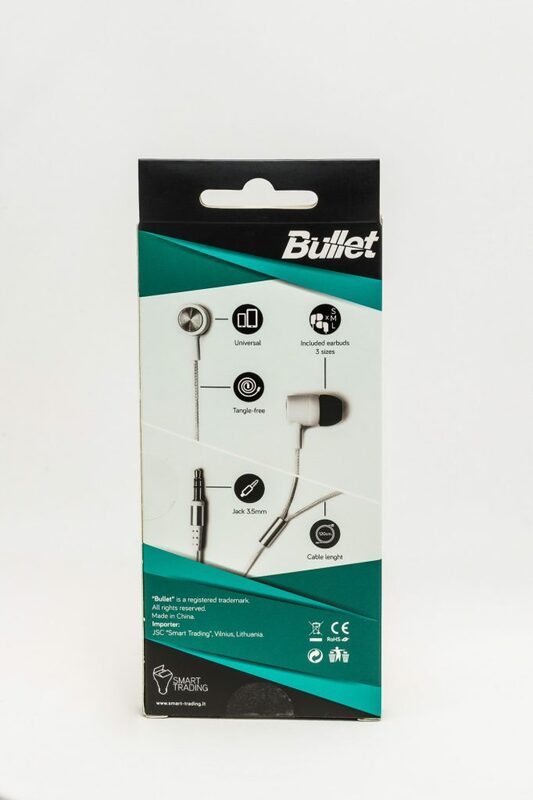 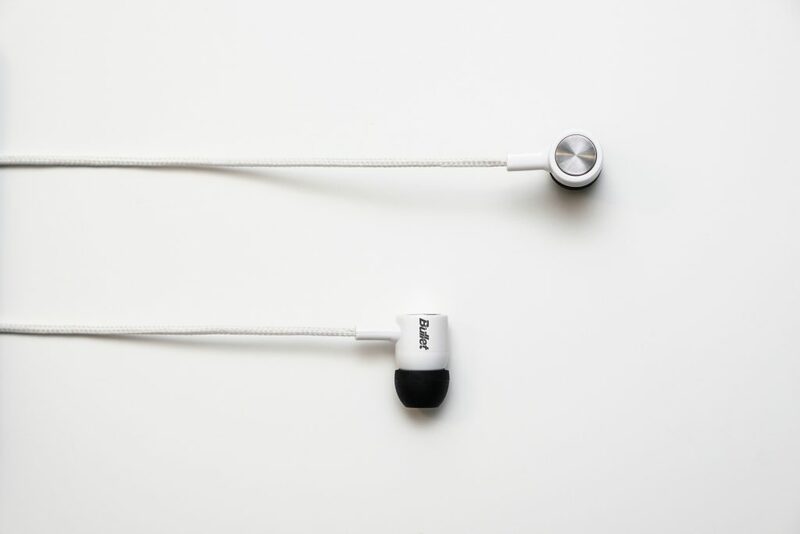 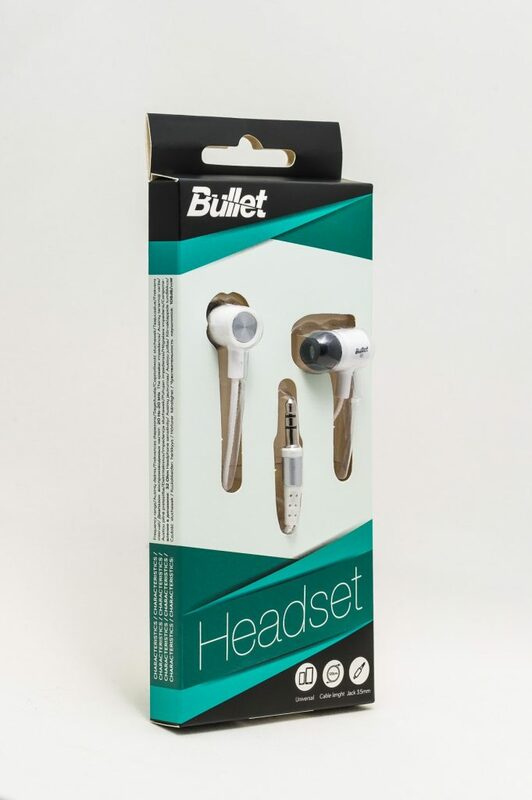 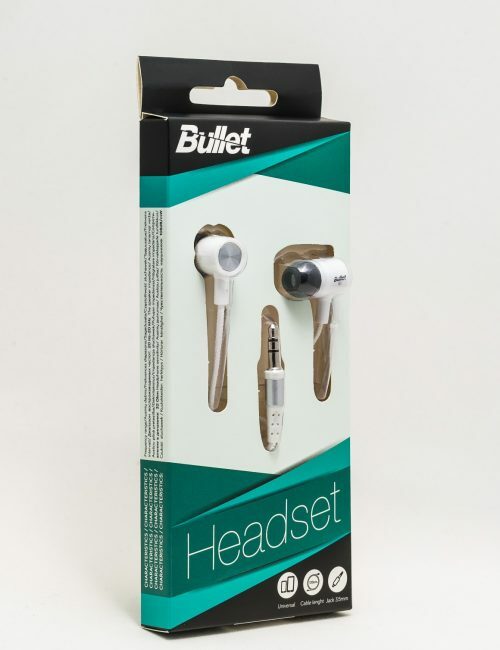 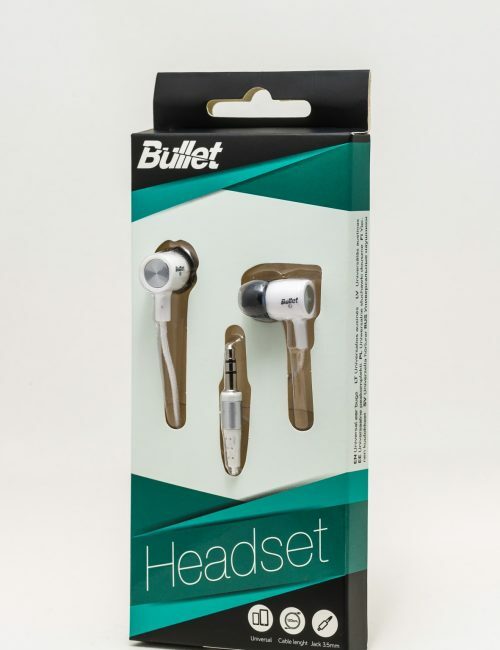 These earphones will let you enjoy your favourite music anywhere. 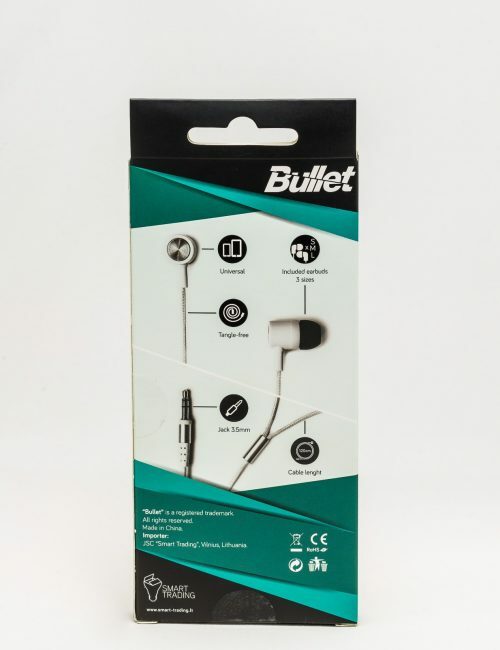 The cable is durable and resilient, so it is resistant to deformations. 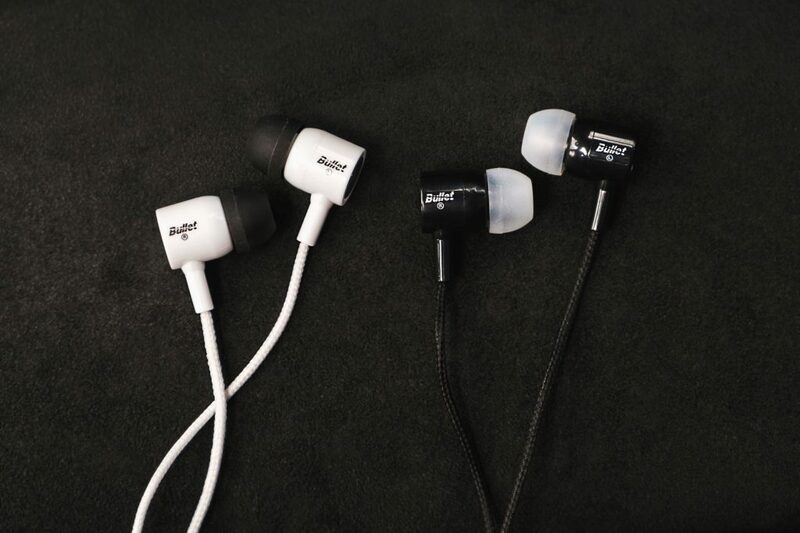 Can choose from 2 colors: black and white.